The Chiller Summer Hockey League is a recreational league for high school hockey players. 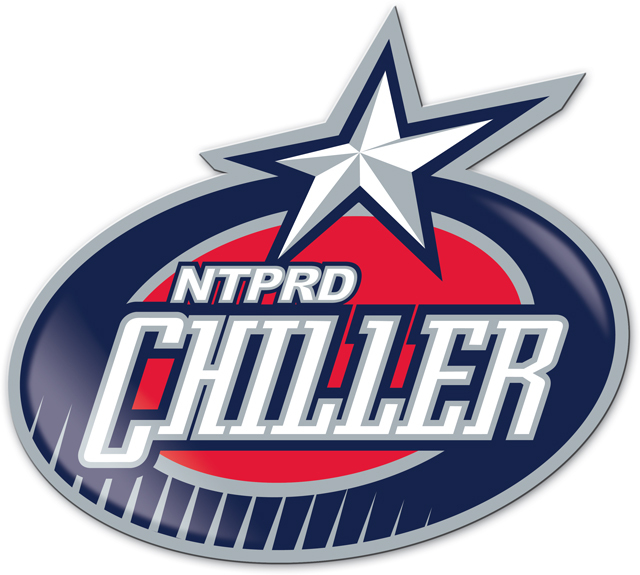 For more information on the league or to make inquiries concerning future sessions, contact Martin Spanhel - mspanhel@thechiller.com or 614-791-9999x158. See more CSHL champs photos on Flickr!